In The Happiness Advantage, Shawn Achor, who spent over a decade living, researching, and lecturing at Harvard University, draws on his own research--including one of the largest studies of happiness and potential at Harvard and others at companies like UBS and KPMG--to fix this broken formula. 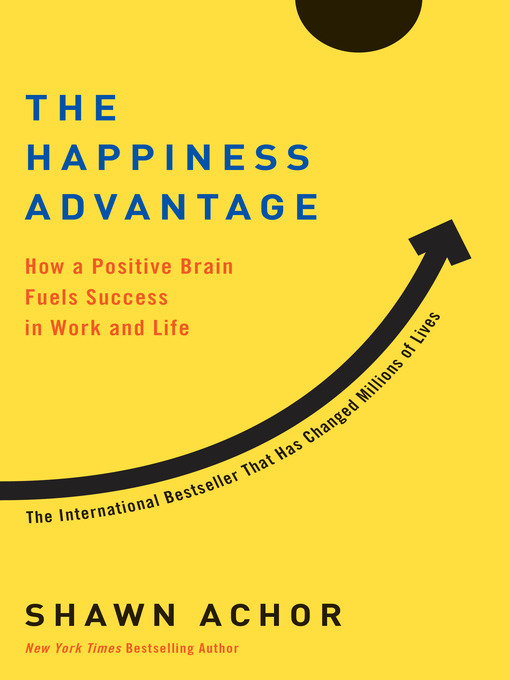 Using stories and case studies from his work with thousands of Fortune 500 executives in 42 countries, Achor explains how we can reprogram our brains to become more positive in order to gain a competitive edge at work. • The Tetris Effect: how to retrain our brains to spot patterns of possibility, so we can see--and seize--opportunities wherever we look.